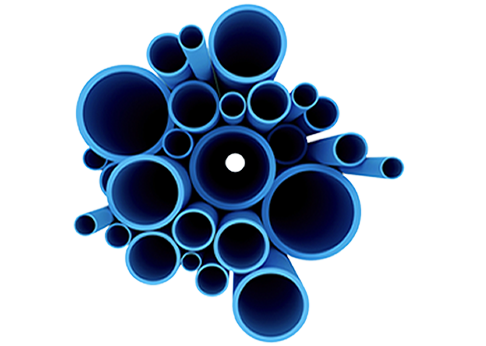 Four Star Industries provides our customers with the most competitive, high quality conduit and best service in the industry. 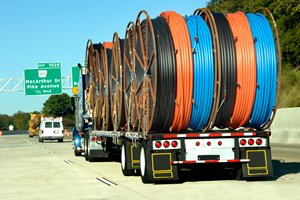 Four Star Industries, LLC is a manufacturer and distributor of high density polyethylene (HDPE) conduit for telecommunication and electrical energy infrastructure products and systems. 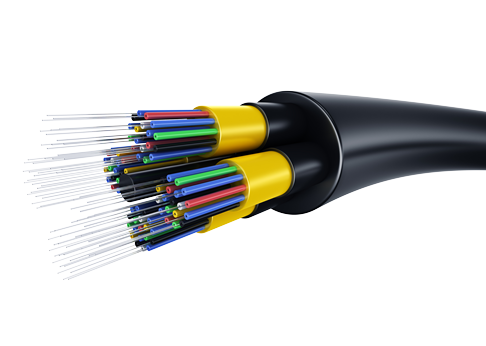 Four Star Industries product line provides premium protection and fast, safe, economical installation of communications and power cables for a wide variety of industries & markets. 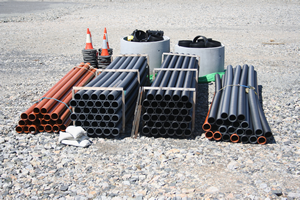 HDPE conduit is flexible, easily installed, and requires minimal labor. 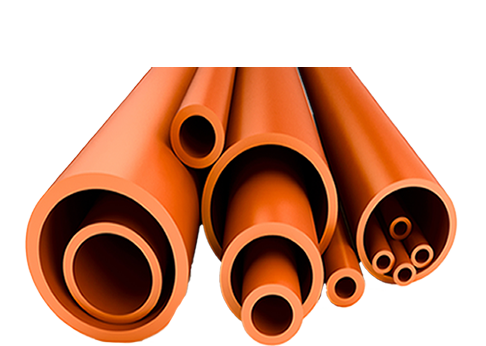 The product is chemically resistant, has a long service life, and is not susceptible to rust, rot or electrolysis. 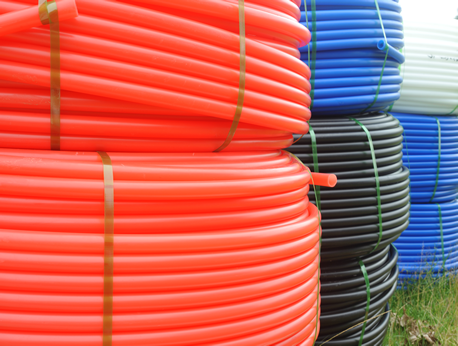 Polyethylene is color coded according to product type, which assists in the identification of stocked products. We offer the customer the option of shrink-wrapping our products to insure proper UV protection until installation. 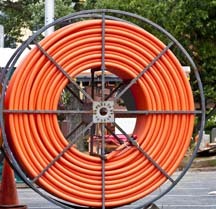 We can also provide special “coil” lengths. 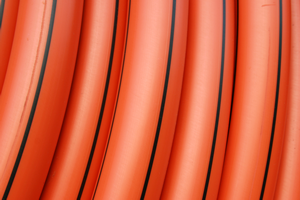 These “coils” are used in the field utilizing an industry standard manually loaded coil container. Four Star Industries has committed to producing products in a safe atmosphere for the employees and have no impact on the environment while taking customer satisfaction to a world class level.